There are different types of tattoos that are drawn on the body, which all have different meanings. Most recently, many people have drawn tattoos of different types all over the body. 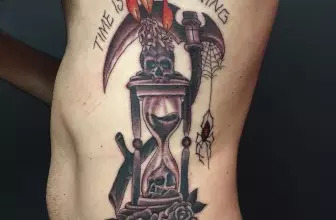 There are some that will cover their entire body with different collections of tattoos, which can be difficult to compare. There are some unique tattoos drawn and some of the most unique tattoos are the zodiac tattoos. 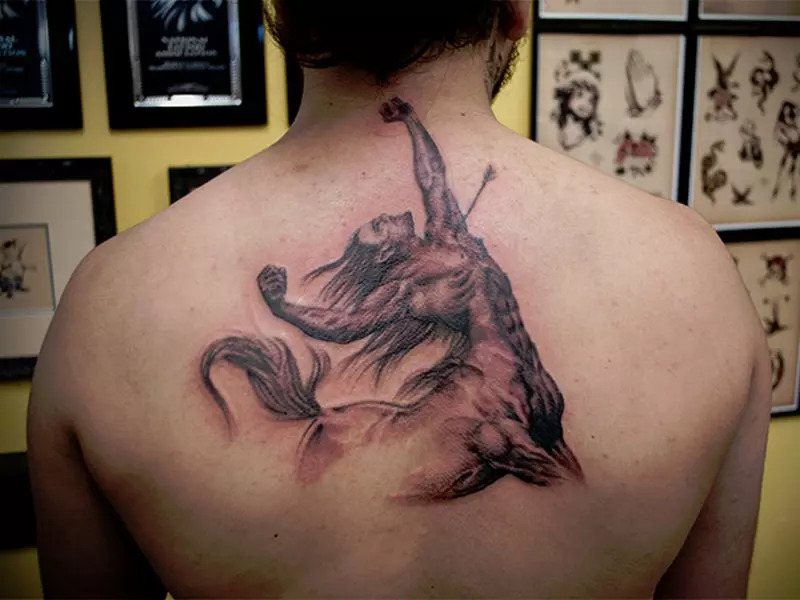 The Sagittarius tattoos are among the zodiac tattoos, which are not very common among people. The tattoos of the Sagittarius zodiac have come a long way. There are some accounts that show these tattoos originated from the Arabs, others claim that they originated from the Greek. The Indians are also closely associated with the Sagittarius and other Zodiac sign beliefs. These signs and symbols were drawn on the walls and on the ground in the ancient times. Later on, people started to draw the tattoos on their bodies as a sign that the tattoo is a major part of their life. 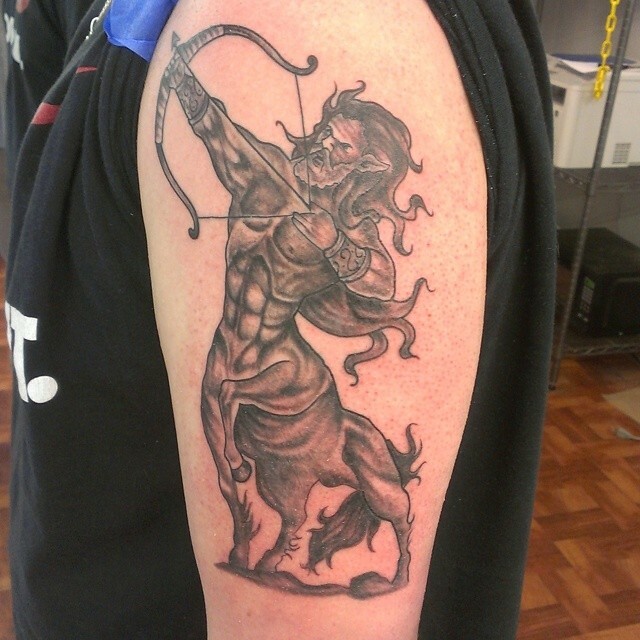 The Middle East is the most common area that links to the zodiac tattoos, including the Sagittarius. The Sagittarius is the 9th sign that features in the zodiac wheel. It is also among the final 3 fire signs of the zodiac collection. It is mostly represented by an archer, or the symbol of an archer. This archer will have a bow and an arrow and will be joined to a horse. Basically, it is a sign that shows half a person and half horse. The body of the human being is what will replace the head of the horse, but the other part is completely of a horse. The sign also represents people born between November the 23rd and December the 21st. The Sagittarius sign or character can be applied on the body and they represent pried, passion, fury, courage and independence. The wearer of the tattoo will most likely have these personalities. They are also persons that can face any sort of challenge, without fear. Normally, the wearers of these tattoos believe that they will always come out victorious, in case they are involved in any situation. 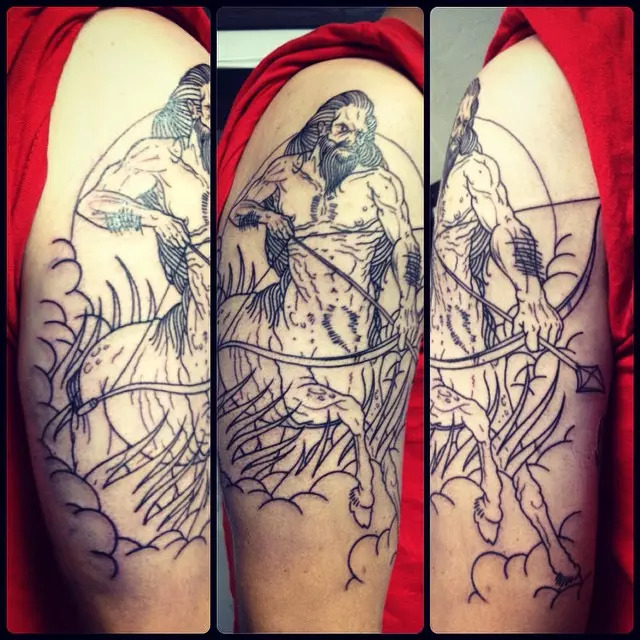 The tattoos will be applied as a sign of total devotion to that zodiac symbol. 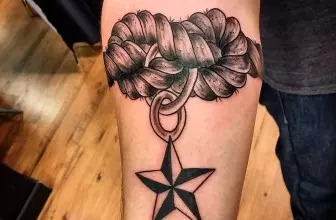 The wearer can also apply the tattoo to celebrate a loved one, whether dead or alive, but more commonly, they are used to celebrate their partners, and can be used as a birthday present. 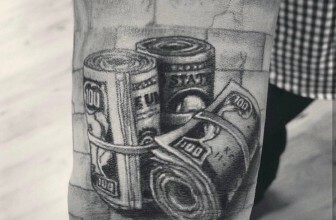 The tattoos can represent the greatest desires of the person wearing them. The Sagittarius sign tattoos are basically drawn in different styles and symbols. Basically, they will come in different types and categories. There are some that will basically include an arrow and a bow, while others will include a directional arrow, which passes through a circle. This is a tattoo that will feature a half human-half horse. The human can either be a woman, or a man, depending on what the wearer wants. The man or woman on this tattoo will represent the desire of the wearer, which is to achieve a bigger purpose in life or around the world. This is through the enhancement of the lives of those who surround him. The horse on the other hand will represent the spirit of the animal and the adventure desire. This will mean that such a person loves to help others and they also love to travel or have an adventurous moment. This is a tattoo that will represent the personality or character of the wearer. It also shows that the wearer of the tattoo was born around the year of the monkey. It also gives out the facts through its creativity. The tattoo will include the combination of the Sagittarius sign and the design of a monkey. The Sagitarius sign will also be drawn on the wrist, but it will be smaller in size. This tattoo will also not be so much detailed and will basically have a black theme. The tattoo that is drawn on the wrist will signify the good judgment of the person as well as the foresight. It will be drawn with the archer pointing his arrow towards the upper part of the arm and not towards the hands. 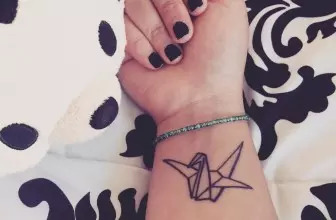 It will also be drawn on the inner side of the wrist, after the palm. This Sagittarius symbol will be drawn on the upper part of the arm. It will be used to inspire the wearer to move in his or her spirit’s direction. It is basically drawn as a sign of inspiration to the wearer. This is also a type of tattoo under the Sagittarius symbol and it can be used to represent the personality of the wearer. It will not entail much artwork, but it also needs a professional to design it. There are also some movie that had a number of Sagittarius objects and characters like The Chronicles of Narnia. You can choose any other movie, which can be a great idea that will act as an inspiration for you in life. There are some tattoos that will be drawn to feature the entire back, right from the pelvic bone, all the way to the nape of the neck. For instance, you can have the centaur drawn from the lower back and the arrow should point all the way, along the spinal cord. This can be a great idea if you want some privacy and only want to share it with your partner. The type of tattoo you choose should be done keenly and you should choose a professional to draw it. 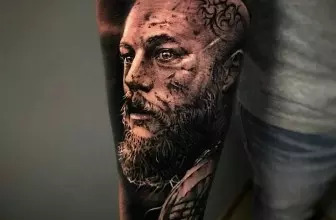 Most of these tattoos will be detailed and will need more artistry, so you must ensure that they are drawn by a professional. Choose the color blend wisely, so as not to alter the original meaning of the tattoo.